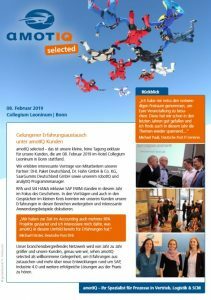 On February 8, 2109, amotIQ selected took place in Bonn – together with the jubilee celebration “15 years amotIQ solutions”. The Collegium Leoninum already proved to be a great location for amotIQ selected in 2017. 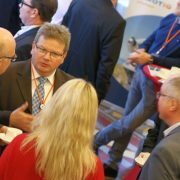 This year too, amotIQ invited its customers to the popular conference in Bonn, followed by an amotIQ solutions joint anniversary celebration in the amotIQ office in Thomas-Mann-Strasse 2 in the heart of Bonn. 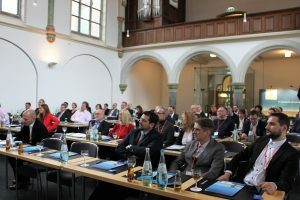 In the anniversary year, selected was dominated by the current topics of Industry 4.0 and RPA (Robotic Process Automation), among others, in conjunction with SAP. 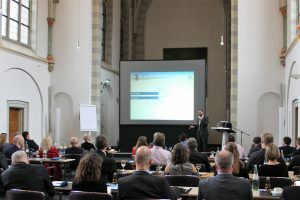 The guests experienced interesting lectures by employees of the partners of amotIQ solutions – DHL Paket Deutschland, Dr. Ing. Hahn GmbH & Co. KG, SaarGummi Germany GmbH – as well as the amotIQ robotIQ and analytIQ program managers. 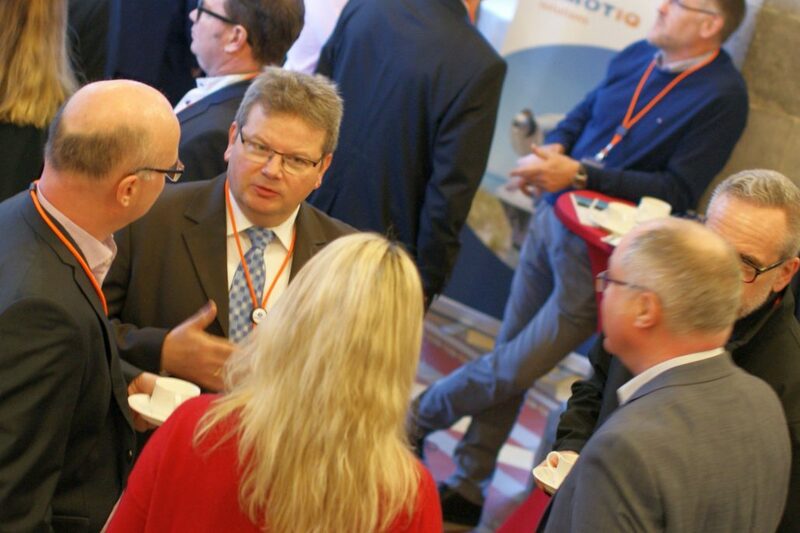 All participants used the relaxed breaks for personal exchange and networking – an important part of amotIQ selected. Afterwards all guests celebrated the 15th anniversary of amotIQ solutions, our partners in Saarbrücken and Bonn with customers, co-workers and even more friends of amotIQ. A successful day, which ended only in the early morning hours of the next day. From Practitioners for Practitioners meets amotIQ selected 2019.